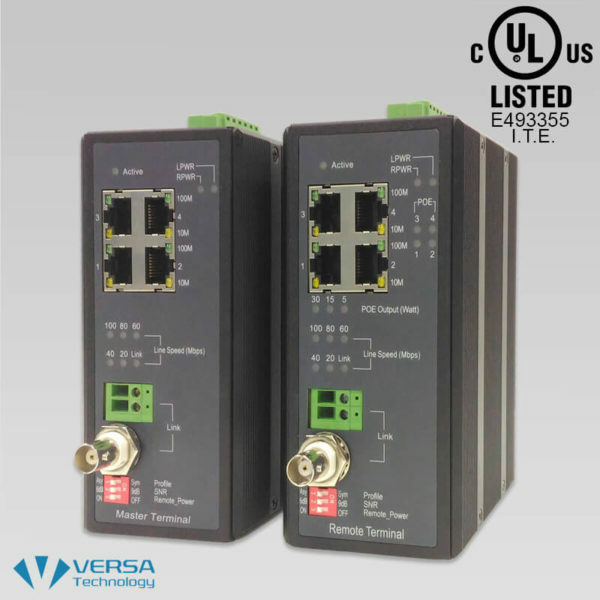 Versa Technology’s VX-701LRP-KIT Long Reach PoE Extenders are designed to extend the reach of Data and IEEE 802.3at Power over Ethernet beyond its reach of 100m for the network infrastructure. 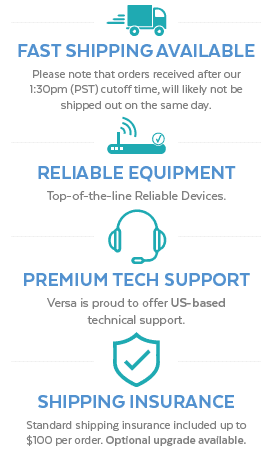 The solution works in pairs for point to point connectivity. 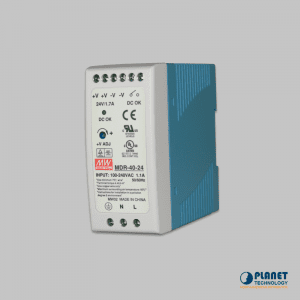 The master unit (VX-701-CO) at the central site can transmit data and power over a single pair of telephone grade UTP wires up to 1,200m or Coaxial cable up to 1,800m. 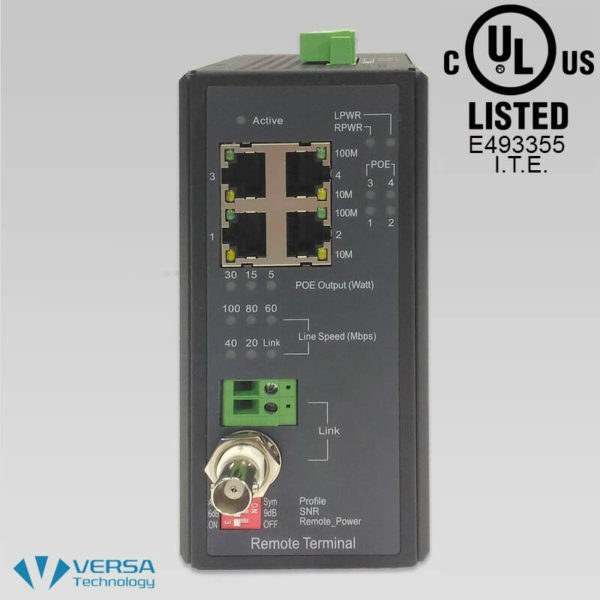 On the receiving end is VX-701-RT Long Reach PoE Extender with 4 PoE (PSE) ports (CPE). 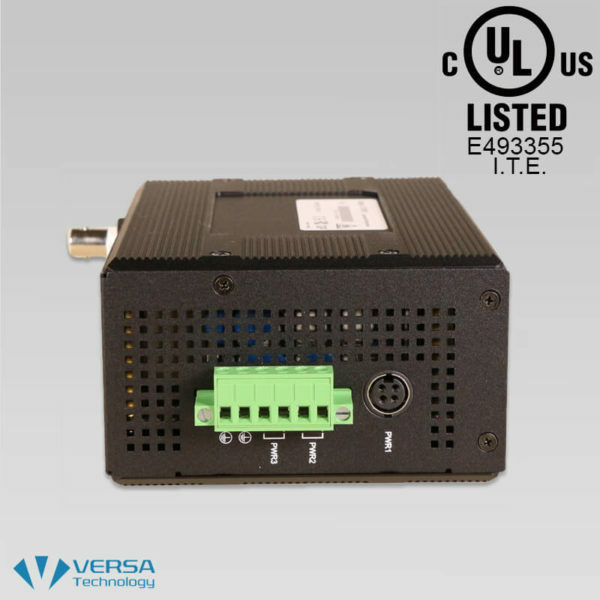 Without the need for local power supply, each VX-701-RT is equip with four 10/100Base-TX IEEE 802.3at PoE Ports for total power budget of 30W that can support any remote IEEE 802.3at/af powered device (PD). 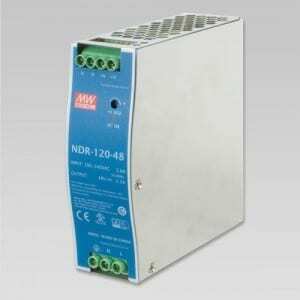 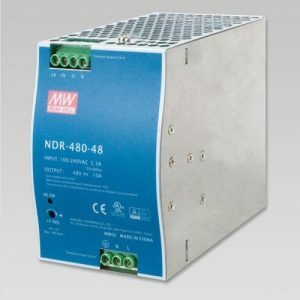 It enables centralized management of power supply from a single location for easy, efficient and cost-effective installation. 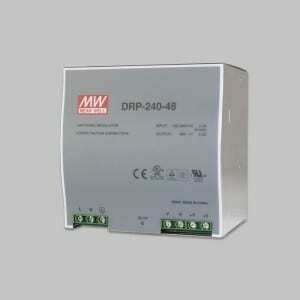 The VX-701-RT can provide 30W of PoE power to each ethernet interface if local power is available. 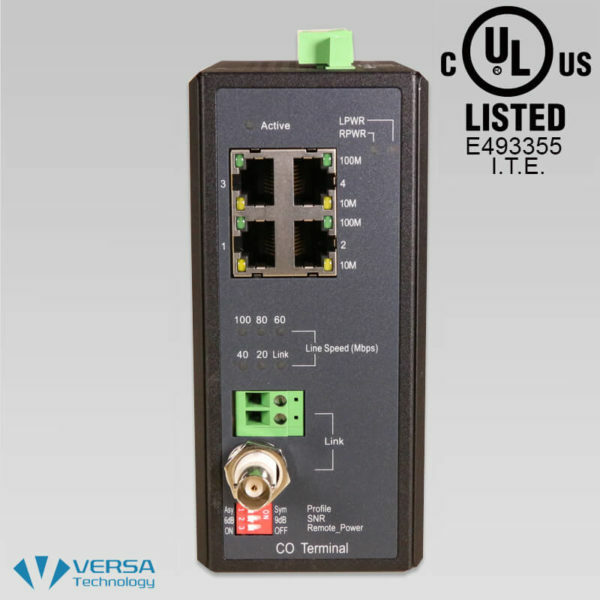 Versa’s Long Reach PoE Extenders are an ideal PoE extension solution for service providers to deploy networking applications in public areas that require Wireless AP, IP Phones and IP Cameras.